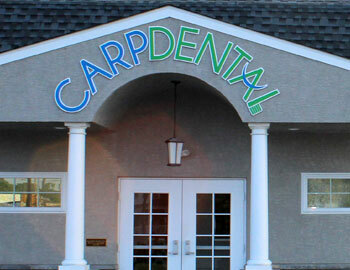 Welcome to Carp Dental! We are proud to offer our comprehensive dental services to you and your family. We are a friendly, caring, gentle, and outgoing team that caters to cowards. We provide a spa-like environment that gives off a small practice feel even though we are a large practice. Our practice has been in Norristown, Pennsylvania, for 70 years and holds multiple specialists under one roof. Dr. Brian Carp, Dr. Dongha Oh, Dr. Paul Yu, and Dr. Brandon Goldwater are all dedicated to each individual patient, and they like to prove that by knowing everyone by name. We know what it means to provide excellent, meaningful service, and we are committed to doing that all while giving you a comfortable and comprehensive dental experience. We love our patients, and we love creating beautiful smiles every day. We are a dental practice that caters to every need, even your little three-year-old who has a toothache. We are devoted to changing lives one smile at a time, and we are happy to help you with yours! 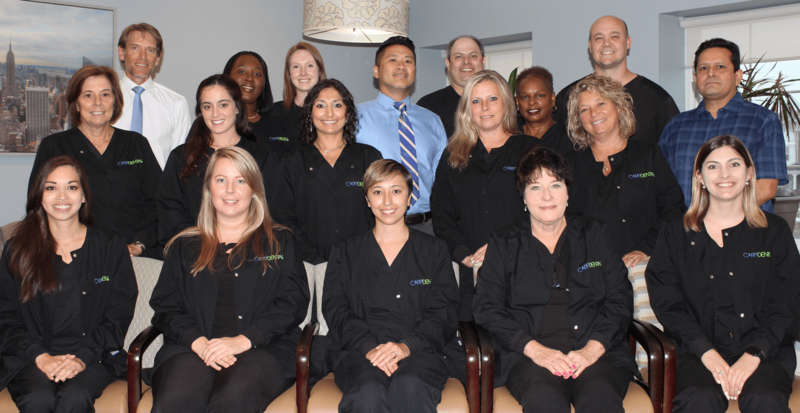 Our dentists are proud to provide high-quality dentistry in Norristown, Pennsylvania, and the neighboring communities of Audubon, West Norriton, Blue Bell, Collegeville, East Norriton, Oaks, and King of Prussia, Pennsylvania, and we look forward to caring for you and your family for many more years. For more information on our practice, please feel free to browse our website and give us a call. We are the perfect dental home for you and your family, and we encourage you to find that out for yourself! 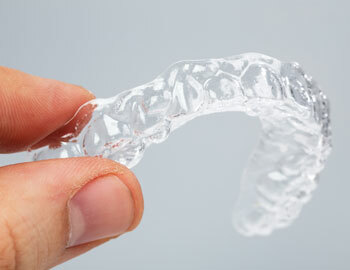 At Carp Dental, we are committed to providing you with the highest possible level of dental care. With state-of-the-art technology and a caring, experienced team, we are here to help you achieve optimal oral health.